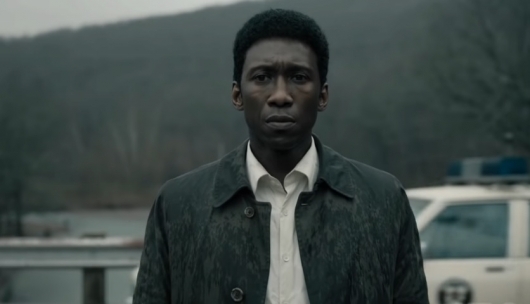 HBO has released a new trailer for the long-awaited new season of True Detective, which will premiere nearly three and a half years after season two ended, believe it or not. The new season stars Oscar winner Mahershala Ali, and the story will take place over the course of three decades. It comes from creator Nic Pizzolatto. You can find much more information on True Detective season three and check out the new trailer as well as a previously released trailer in case you missed it. Cinemax has released an official trailer for Rellik, an upcoming limited series. 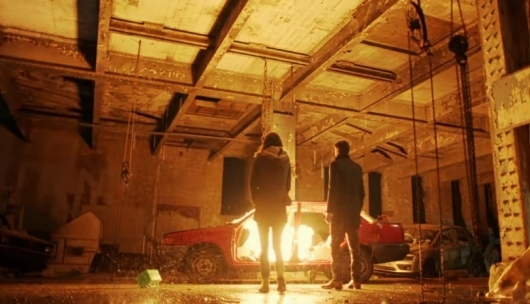 The six-episode series has sort of a Memento thing going on, beginning with the capture of a serial killer suspect and working backwards towards the crime being committed. It stars Richard Dormer (Beric Dondarrion on HBO’s Game of Thrones, ’71), Jodi Balfour (Cinemax’s Quarry, Netflix’s The Crown), Paterson Joseph (HBO’s The Leftovers, NBC’s Timeless), Lærke Winther (Dicte: Crime Reporter), Shannon Tarbet (Genius), and the great Ray Stevenson (HBO’s Rome, Thor, Punisher: War Zone, Starz’ Black Sails). Click on over to the other side for more on Rellik and to watch the trailer.